We build every aspect of our dealership around the needs of you, the customer. Although our teams is pretty incredible at what they do, they still haven’t figured out how to read minds. So until they can, we’d love for you to help us out and provide a little feedback about your JC Billion Nissan experience. 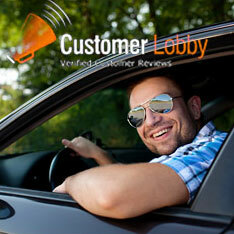 Let us know how we are doing by giving us a rating and providing a brief review. We appreciate you taking the time!